One of the primary factors for choosing full set gel nails is the appearance. Gel nails tend to have a natural, glossy freshly-manicured appearance for up to 14 days. Most of them are more flexible than the acrylic nails, but not as flexible as natural nails. Gel nails can be applied with or without a base or primer (CND Gel uses a non-acid primer to bond the gel to the nail). If primer is applied correctly, it does not damage the nail bed. SNS is a nail dipping system that uses a brush-on gel base on the nails, which is then dipped in a powder. The powder comes in natural pink and white for a French manicure look, as well as a range of colours. It’s more durable yet more flexible than traditional acrylics, and the powder provides more strenghth than many gels. Strong, beautiful nails and practically odor–free application. Full set gel nails are a great alternative to acrylic. They are strong and very close to natural and shinning looking. When applying gel nails to the customers, you don’t get the strong fumes that you get when acrylics are applied. 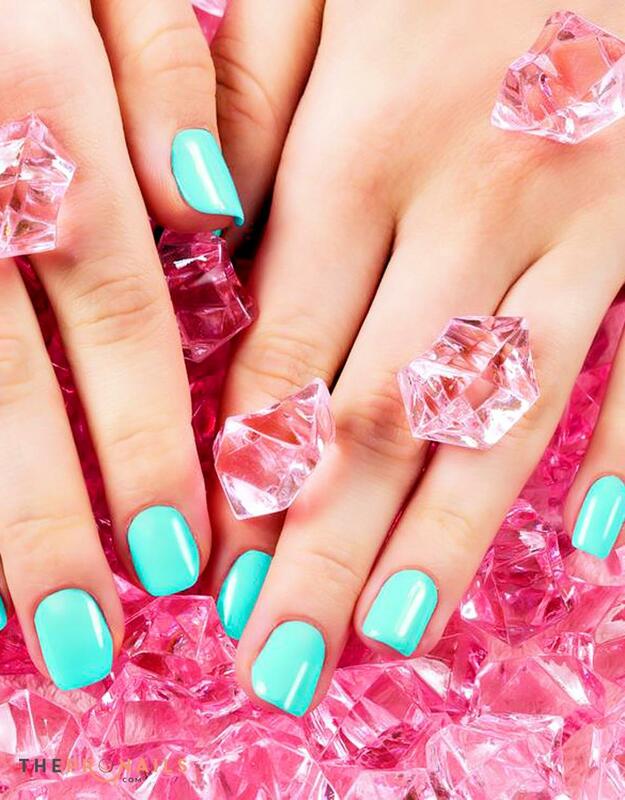 Most gel nails are cured under UV light, each layer has to harden under this light for 2 to 3 minutes because UV gel can help protect the nail from the sun’s yellowing effects. Meanwhile, SNS nails also feel “lighter” on the nail. It is a quick and easy application, an advantage for both you and our nail technicians, and there is less filing, which means less dust and less drilling than many other products. Our service provides a system, which is natural and healthy to your real nails. No odor, no liquid, no primer, no UV light, much thinner than other products, light weight, helps your nails grow out stronger and healthier by adding 5 different kinds of vitamins and calcium. You can choose full set Gel nails or SNS nails, which is on your demand and hobby. Please don’t hesitate to ask us about the nail application process if you have any questions. 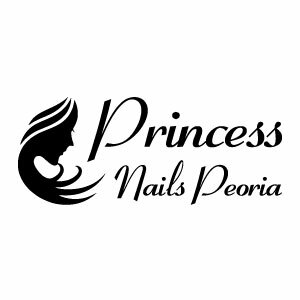 We always want our customers to have the best nails and values of our services.